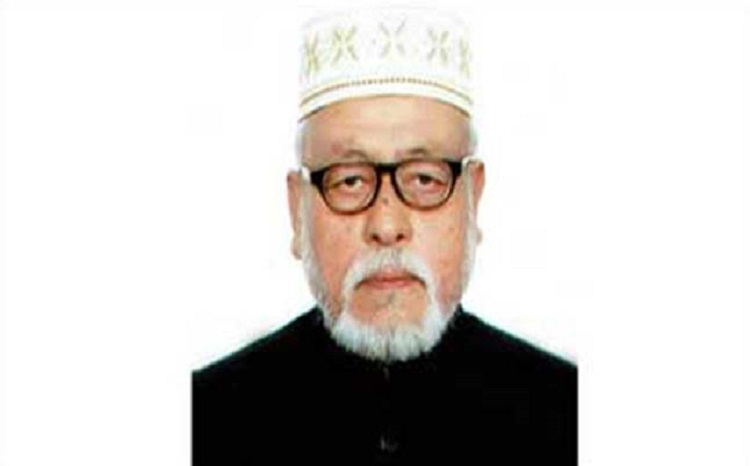 The body of Dhaka North City Corporation Panel Mayor-1 Osman Gani was brought home on Sunday. His namaz-e-janaza will be held at Gulshan Azad mosque after Johr prayers. Osman Gani died at a hospital in Singapore on Saturday morning. He was 69. He, who had been suffering from lungs cancer, breathed his last at Singapore General Hospital at 8:35am (Bangladesh Time) while undergoing treatment there. Osmani Gani went to Singapore for treatment on August 14. He left behind his wife, four sons and a host of relatives and well-wishers to mourn his death. The government on September 5, 2017 formed a three-member panel, including Osman Gani, to discharge the duties of Dhaka North City Corporation Mayor Annisul Huq when he fell sick. Another member of the panel Md Jamal Mostafa also expressed deep shock at his death.